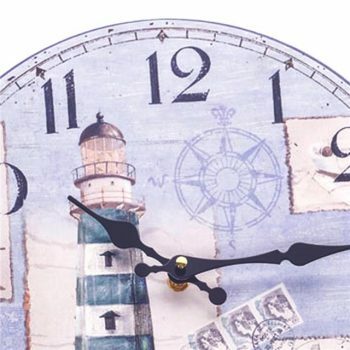 Take a look at our gorgeous clocks and calendars and spruce up your home or office. Say goodbye to boring practical items, you’ve got style. The Shelf Edge collection of home decor is on hand to help you make changes to your space. 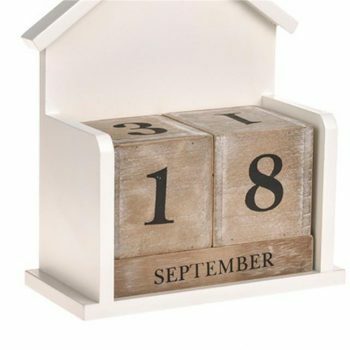 Whether you’re after a perpetual calendar as a present for a friend or want a clock that stands out in your home, we can help. If you can’t find what you’re looking for or have questions, get in touch. Our team will be happy to help.